Looking for a great movie? Check out Night School on BluRay and DVD. Follow a successful hustling salesman and his new group of misfit friends who are forced to attend adult classes in hopes of getting their GED – good enough diploma. With over an hour of exclusive bonus content, NIGHT SCHOOL Blu-ray™, DVD and digital versions feature even more outrageous jokes including an alternate opening, deleted and extended scenes, a gag reel and more that will have everyone laughing endlessly! Successful salesman Teddy Walker’s (Kevin Hart, Jumanji, Ride Along 1 & 2) life turns around after getting fired for accidentally destroying his workplace. Forced to attend night school so he can finally get his GED and find another job, Teddy soon finds himself amongst a group of misfit students, a teacher with no patience for grown-up class clowns named Carrie (Tiffany Haddish, Girls Trip, Uncle Drew) and his high school nemesis-turned-principal Stewart (Taran Killam, Killing Gunther, Ted 2) who will strive to make sure he fails the course. With every rule in the book about to be broken, Teddy and his new friends find themselves in a battle of pranks and wit that you can’t simply learn in the classroom. Gag Reel Extra Credit – NIGHT SCHOOL may be in session but between takes, the cast is letting loose. Discover more behind-the-scenes hilarity in this extra credit edition Gag Reel. Cap ‘n Gown ‘n Giggles – Teddy may deliver a heartfelt graduation speech, but behind the scenes cast and the crew was exploding with laughter as Kevin Hart’s speech turned into a full-blown standup comedy show. The film will be available on 4K Ultra HD in a combo pack which includes 4K Ultra HD Blu-rayTM, Blu-rayTM, and Digital. Looking for more great movies? Check out our favorite movies and why not make some delicious guacamole or Chex Mix while watching. 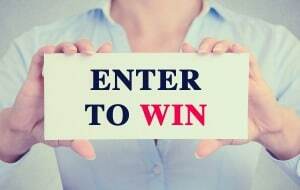 The contest is open to Canada and US and ends on February 8, 2019 at 11:59pm EST. Good luck! I am looking forward to seeing this movie because I am a huge fan of Kevin Hart. He is hilarious! I love Kevin Hart and he makes me laugh every single time, seen the previews and this one looks like it’s going to be a good one!! I’m looking forward to seeing Night School for all the chuckles Kevin Hart will bring me ! I love watching comedy and I live Kevin Hart. This would be a good laugh. 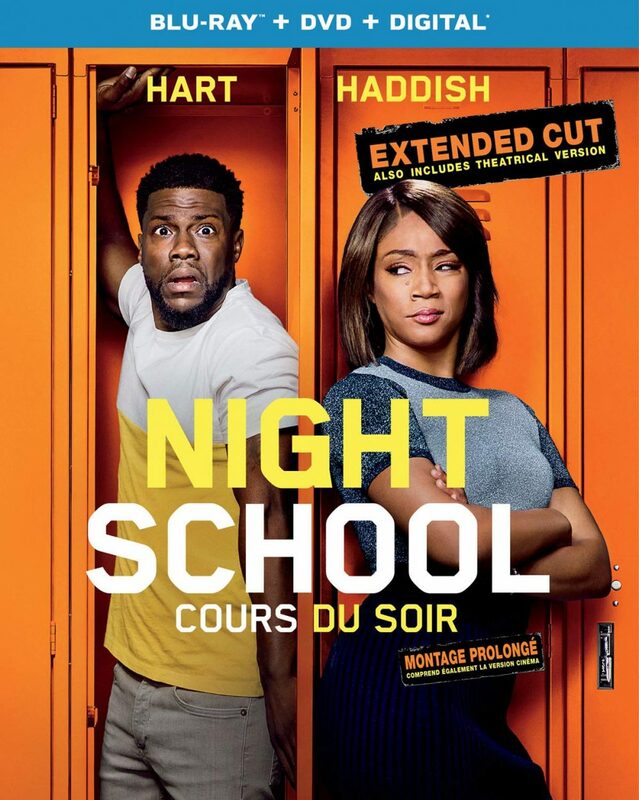 I am looking forward to seeing Night School as Kevin Hart is in it.